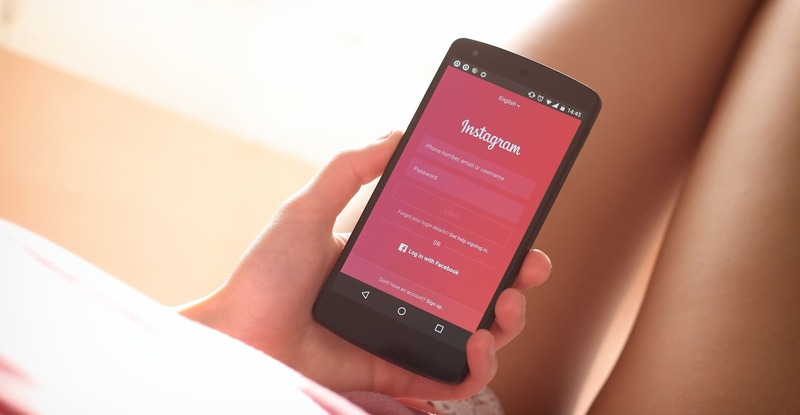 To add links in Instagram Stories, you need a business account with a sufficient number of followers. But there are many ways to add links to Instagram Stories and generate traffic. Let’s take a look. Now that less and less traffic comes from Facebook, the focus has shifted to Instagram and its Stories. At first, you could only add a single link, in the bio in your profile, so visits resulting from this were quite limited. And if you wanted to motivate people to continue, it was generally through the typical “More info in the link in bio”. Once you have this, it is as simple as taking your photo (or whatever you prefer) and on the edit screen, before clicking “Send to”, you have to tap the link icon at the top of the screen. Oftentimes, the “See more” button on the bottom of the screen isn’t visible enough, so many accounts choose to highlight it and point to it with stickers or emojis. There is also the option of tagging physical products in your publications, although in this case your account must be connected to a Facebook catalog. As you know, Stories last 24 hours in the feed of your contacts. After that, you can highlight them in your profile, but the most visible link will always be your bio. We recommend that you use a service like Bitlink to be able to customize the URL and have control over how many times you have to click. If a single address seems like too little, you can always use the free Linktree tool, which is perfect for bloggers and artists. Basically, with a single link you can access different pages. When users access it, they can choose from the pages you have selected. 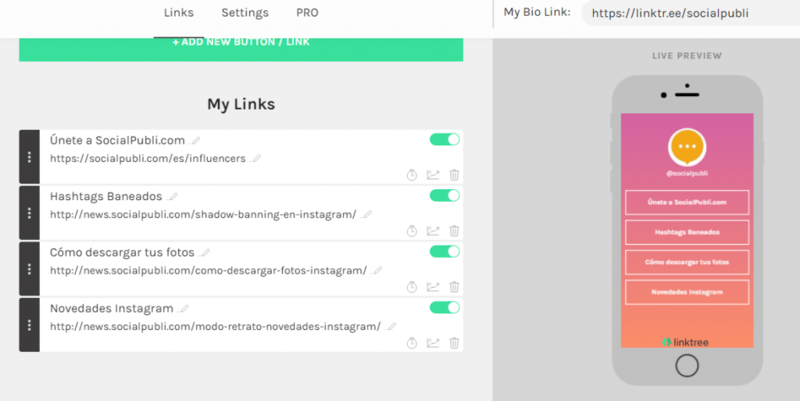 For example, in our Linktree we have compiled several blog posts about Instagram, hoping that they will add value to our followers. There is also a paid version for $6 a month with more views, statistics and customization details.